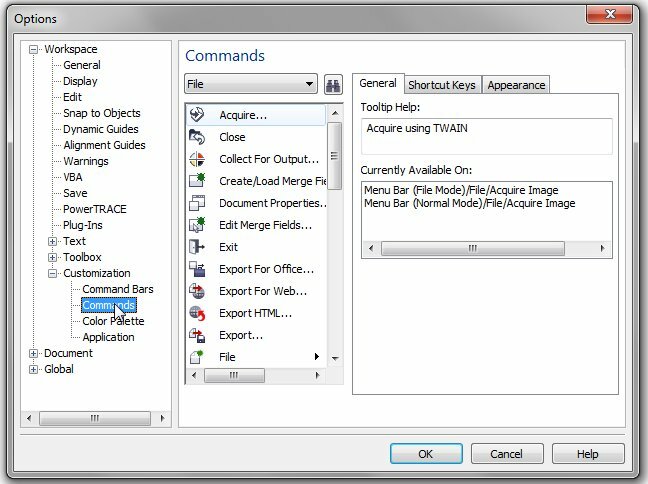 eCut 6 - Help. Shortcuts. How to assign shortcuts to eCut functions. This page will help you to simplify your life. 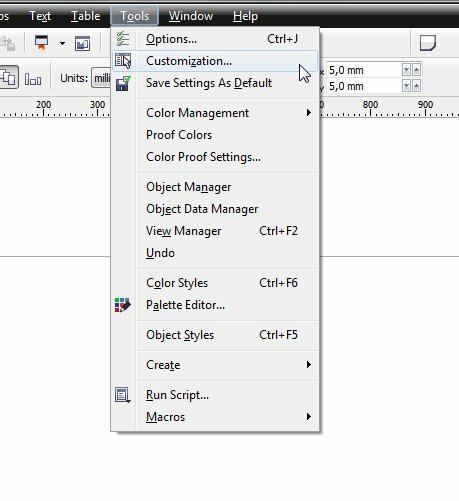 Now go to CorelDRAW customization. 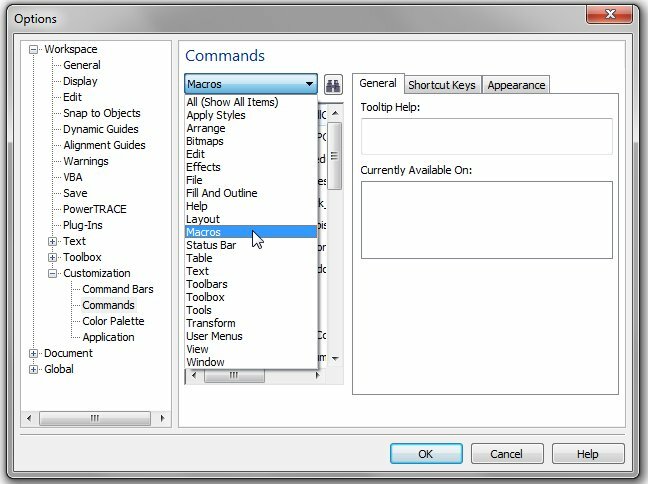 In macros list find function, that you want to assign. 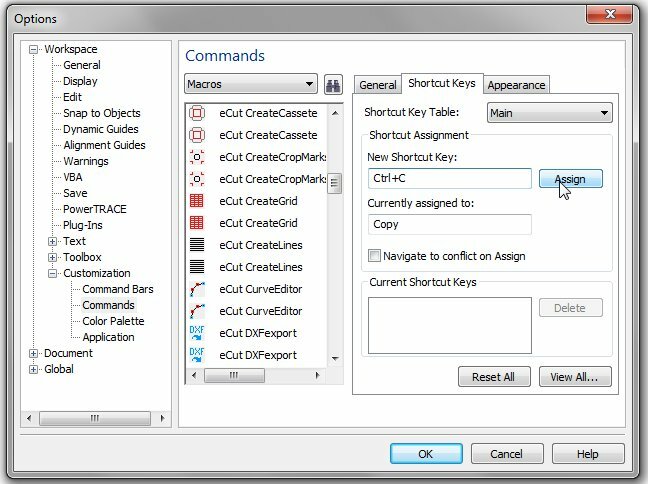 In "Shorkcut keys" tab point mouse to "New shortcut key" field, press on keyboard shortcut that you want to use and press "Assign" button. That is all! Save your changes and enjoy!